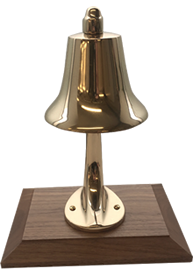 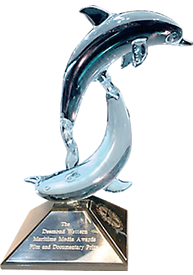 The Award, for which the nomination is made by the Maritime Media Awards Committee, honours an individual who has made a truly outstanding contribution to stimulating public engagement in maritime issues in a manner that has a special or cumulative value and is not covered by the other Maritime Media Awards. 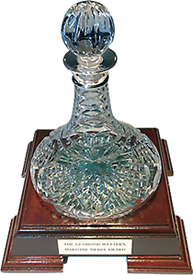 This contribution may have been made either through a lifetime of dedicated service or through a leading role in realising a particular project, such as, a major nautical festival, the consistently imaginative editing of a well-respected maritime publication or the development of a particular maritime sector. 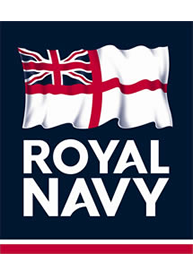 A qualifying project must have had an impact at the national level, and engaged the public in a contemporary way in a maritime activity, or through a sea-related exhibition, spectacle or other event. 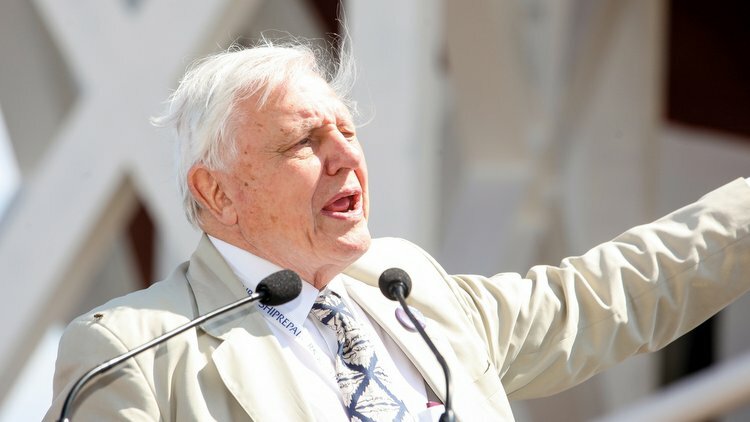 A lifetime achievement must include at least twenty years of dedicated endeavour in promoting maritime awareness through the media, or a similar period of outstanding service in the advancement of a particular sector of maritime industry or activity. 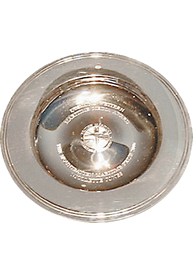 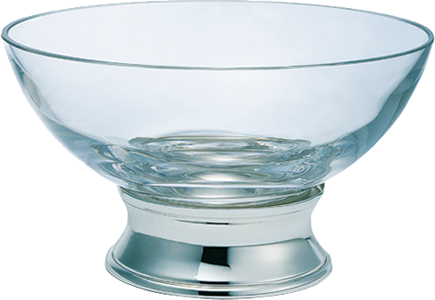 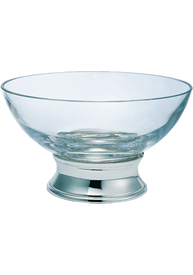 The prize is a hand-blown Athena crystal bowl with a detachable engraved silver base.